Cushion cover in dusty pink. 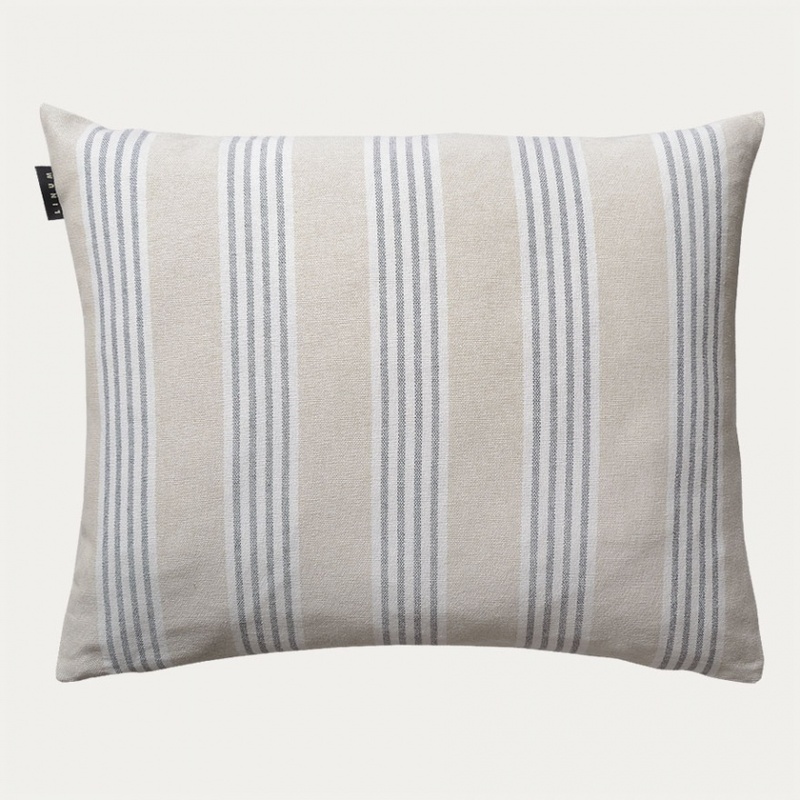 Alsace cushion cover offers you a timeless striped design that goes well together with Victoria edredon without having the exact same look. Why not style it with your favourites from our Essential collection. Size:50X60 cm. Inner cushion sold separately. Cushion cover in warm beige. 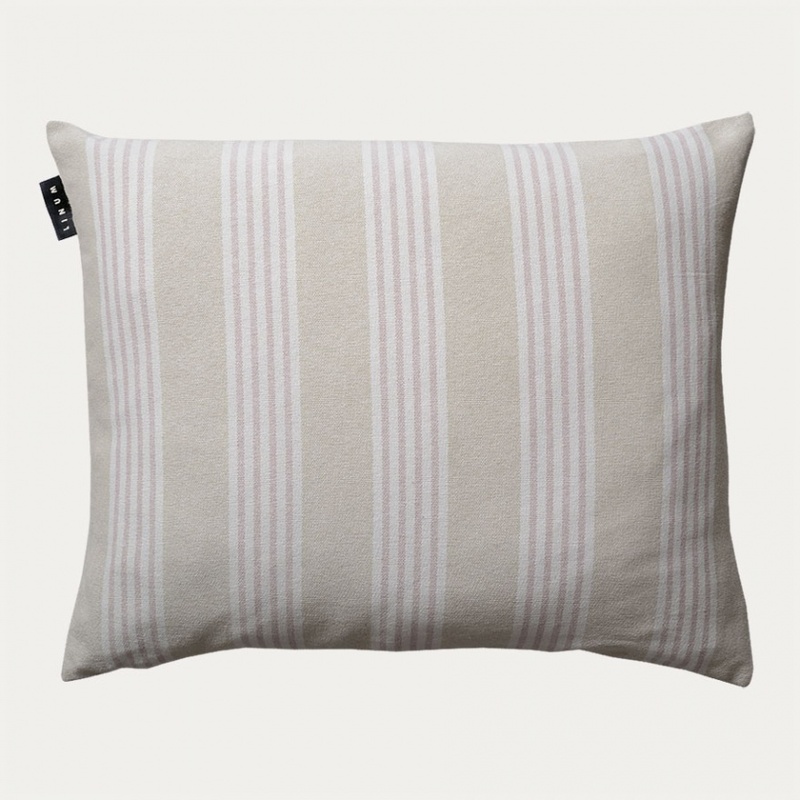 Alsace cushion cover offers you a timeless striped design that goes well together with Victoria edredon without having the exact same look. Why not style it with your favourites from our Essential collection. Size:50X60 cm. Inner cushion sold separately.